Here’s another article from Time, which I think ties into this and illustrates how insane our Russia policy is. The gist of the article is that the United States “continues to assign a higher priority to programs designed to confront conventional military threats, such as ballistic missiles,” but not on more unconventional threats like loose nuclear materials (e.g., Polonium-210). 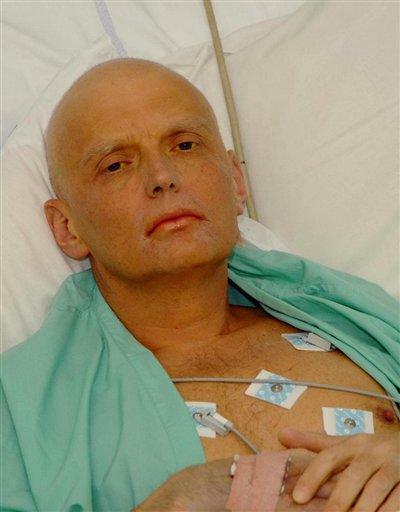 Indeed, instead of recognizing the real threat in the Litvinenko affair – the international black market for nuclear bomb components – it was instead erroneously and outrageously blamed on ‘the Kremlin,’ which in turn justifies the prioritization of conventional threats (e.g., Russia). This entry was posted in litvinenko, polonium-210, smuggling. Bookmark the permalink.